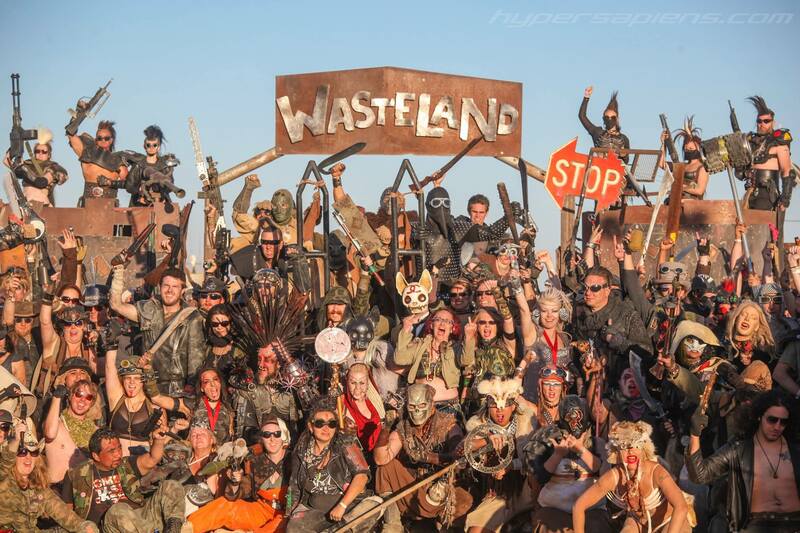 Tickets on sale now for Wasteland Weekend 2015! There is no cap on overall ticket sales at this time. Volunteers and performers CAN earn free or discounted tickets to the event, but volunteer and performer recruitment will not be launched until well after tickets go on sale. Unless you are already very certain that you will be one of our volunteers or performers this year, we highly recommend you purchase tickets now. People who qualify for free tickets later can have their ticket purchase refunded.